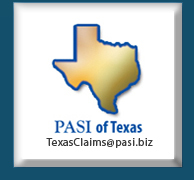 At PASI, we focus on providing both our clients and their insured’s with superior personalized service. We are always looking to evolve by accommodating to the ever changing needs of our clients. The following is a list of additional services we provide. We make same day contact with the insured’s on all claims receive prior to 5pm on a business day. Both the examiners and insured’s are provided with our adjuster’s cell phone numbers and contact information to allow for immediate and constant contact throughout the claim handling process. 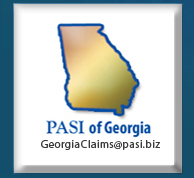 PASI maintains the adjusters diaries on a daily basis to ensure timely reporting to our clients. We provide our clients with quarterly reports detailing various measurable statistics based on their specific reporting guidelines. To ensure quality work, we have supervisors review every report including estimates, diagrams and photographs. All status requests and phone calls are answered within 24 hours; we strongly encourage ongoing communication between our adjuster’s and clients. We thoroughly screen our adjusters during the hiring process, utilizing FBI background checks and references to ensure we are providing the best adjusting resources to our clients. To make a professional appearance when entering an insured’s home, all of our adjusters are required to wear uniformed PASI shirts. 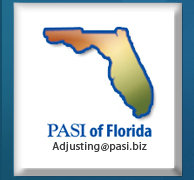 As a reference, our adjusters provide policy holder with PASI business cards and inform them that we represent the insurance company. We explain our role within the adjusting process and also advise the insured on how they can mitigate the damage. Our adjusters answer all of the insured’s questions during the adjusting process which minimizes the policy holder’s inquiries to the carrier.